Asbach’s history dates back to 1892, founded by Hugo Asbach, a merchant and distiller; Asbach & Co. in Rüdesheim on the romantic Rhine on 11th May, 1892. 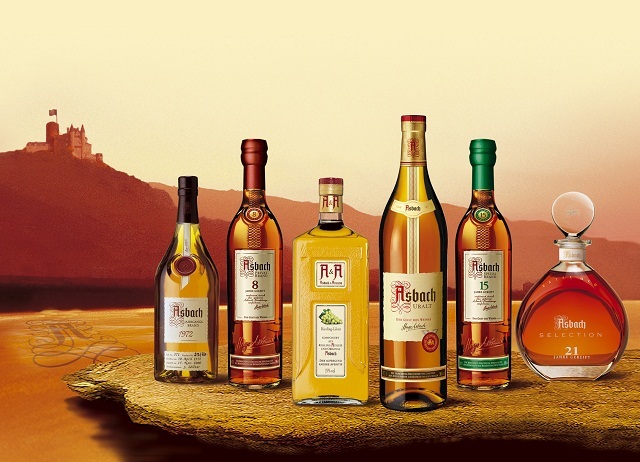 A legend is born as the then 24-year old sets up a business with just two stills.In 1908 The Asbach Uralt brand is registered in the trademark register of the Imperial Patent Office on March 18th, 1908. 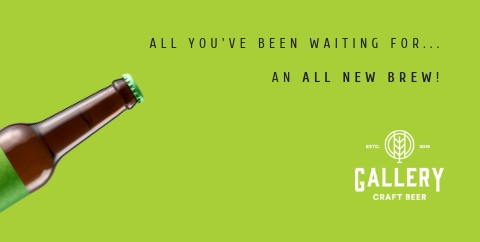 Ever since, Asbach Uralt has stood for premium quality, trinkgenuss and quality of life. Hugo Asbach’s patent registra- tion coins a new word in the German language: “Weinbrand”. The idea for a product gives the firm’s founder a marketing concept. He links his own name with a pledge of quality and creates the name “Asbach Ur- alt”, with “Uralt” standing for the maturity resulting from a long storage period – one of the most important criteria for successful distilling. 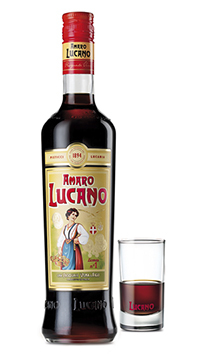 Amaro Lucano is an Italian herbal liqueur that is commonly drunk as an after-dinner digestif. It usually has a bitter-sweet flavor, sometimes syrupy, and has an alcohol content between 16% and 40%.